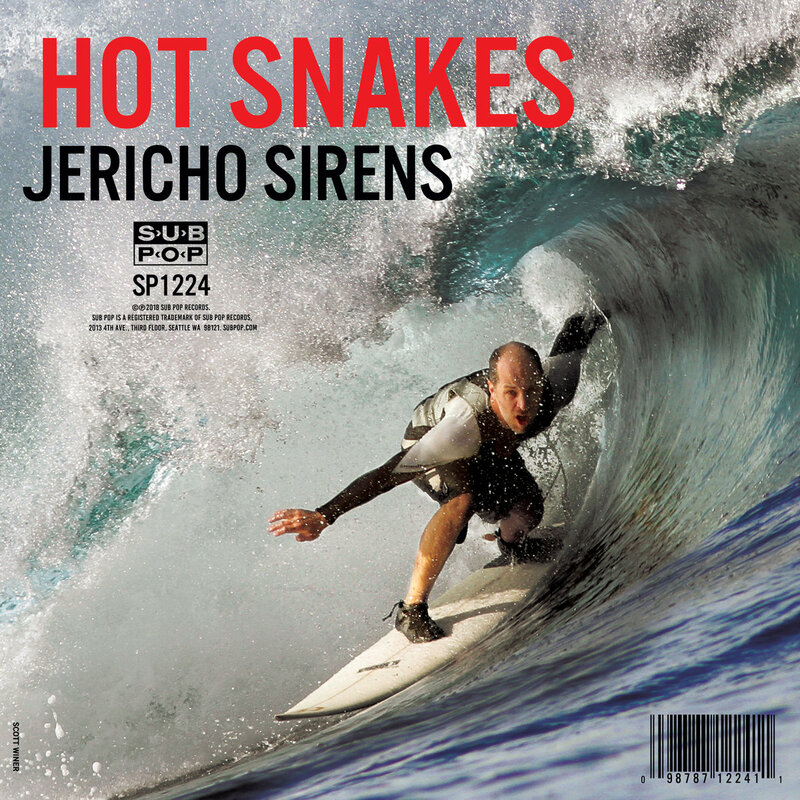 Hot Snakes' first album in 14 years!? Standard edition clear vinyl or 'Loser edition' black vinyl from Sub Pop. 3. Why Don't It Sink In?